It´s really great living in a pack! 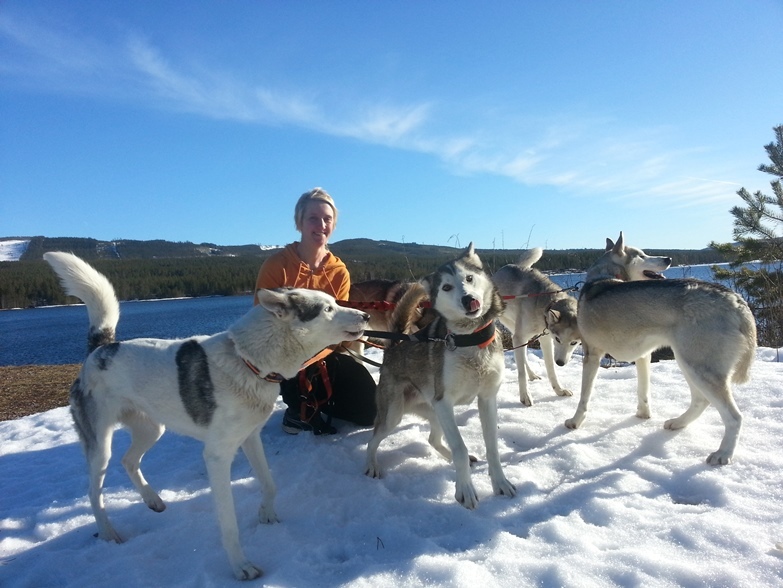 The males in the Yabasta-pack are mainly there for contributing to the sleddog team. Most are neutered and live their life along with the females. The few males who are intact, are chosen to be studs due to great working skills. The male Yabasta puppies are sold to working homes, sometimes with a breeding contract for future plans.